Hamlet is a play about grief and revenge. All of the information you need about the play is divided into four sections: Story, Characters, Language and Staging. Each section has three different levels of information. Choose which level is right for you or simply move between them to find what you need. Here’s a quick guide to help you get started with Hamlet. 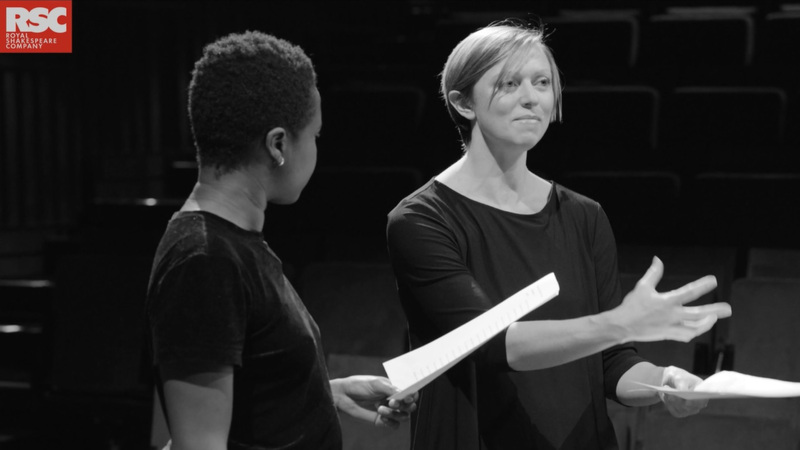 Watch this sample film of RSC actors explaining ‘iambic pentameter’. 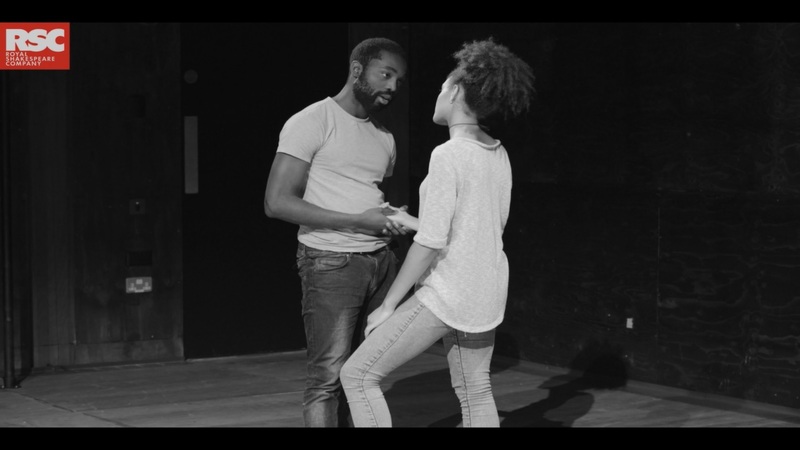 Watch this sample film of RSC actors exploring a key scene. 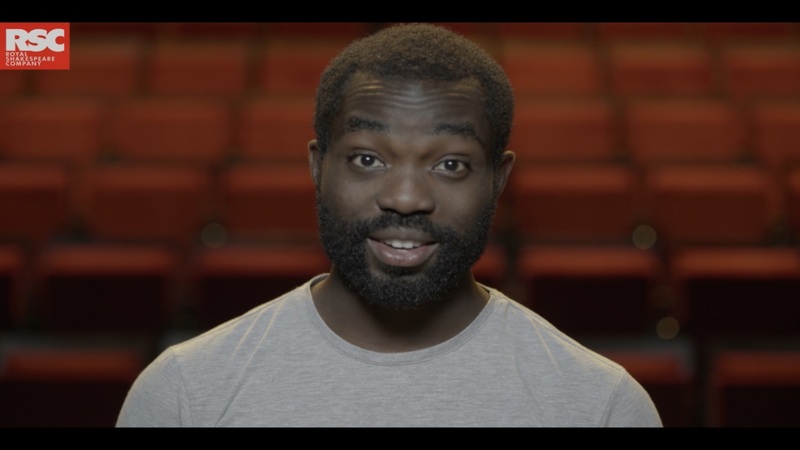 Watch this sample film of RSC actors discussing how they approach texts for the first time.